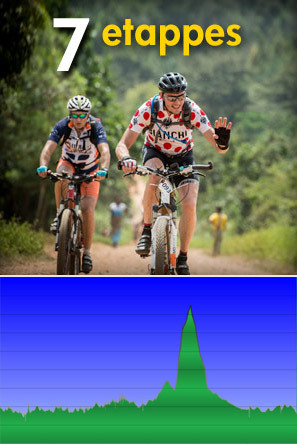 Feeding Stations: free energy drinks, cookies or energy bars and fresh fruits. Luggage transportation during the event: luggage, tent and spare wheel. 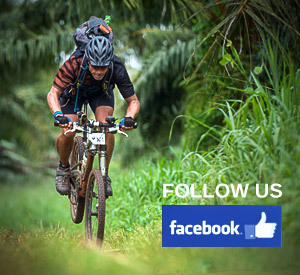 Technical support: Repair of bikes. Spare parts at your own expense. Basic Medical support by one or two doctors. Bus Shuttle from and to the airport. 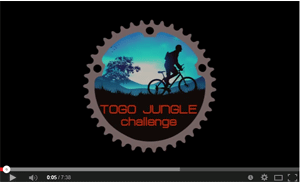 Official Togo Jungle Challenge Jersey.